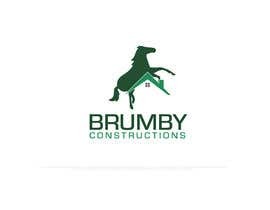 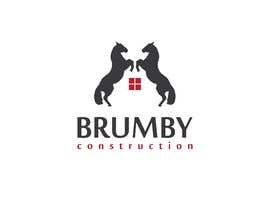 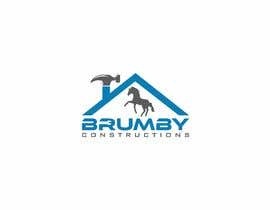 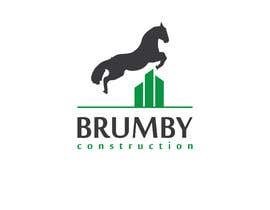 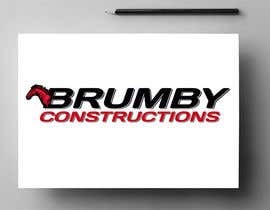 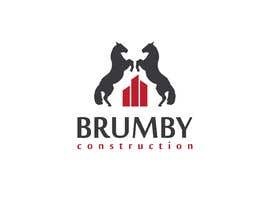 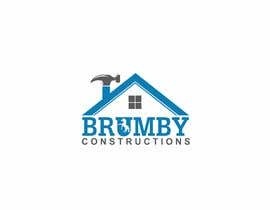 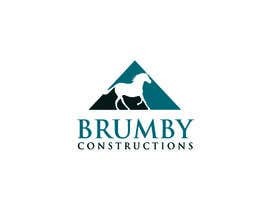 Brumby Constructions is a business focusing on building new homes, floor boards and other carpentry work. 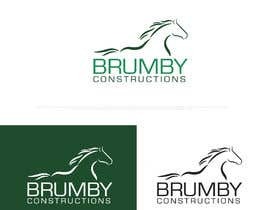 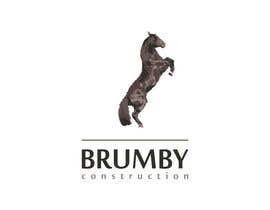 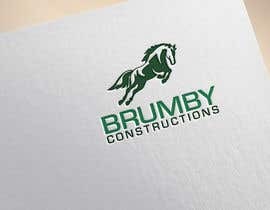 Please design a logo, possibly including the horse (brumby, which is a wild Australian horse). 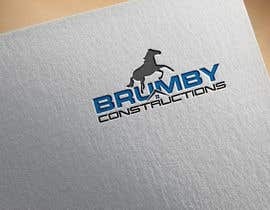 We look forward to your fantastic designs. 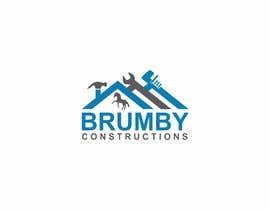 Please be creative. 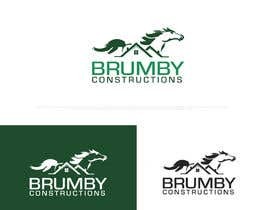 The winner will also get top priority for another design for the vehicle wrap. 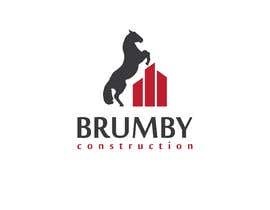 please check #54#56#57#58 #60 #61 #63 #66 Entry.